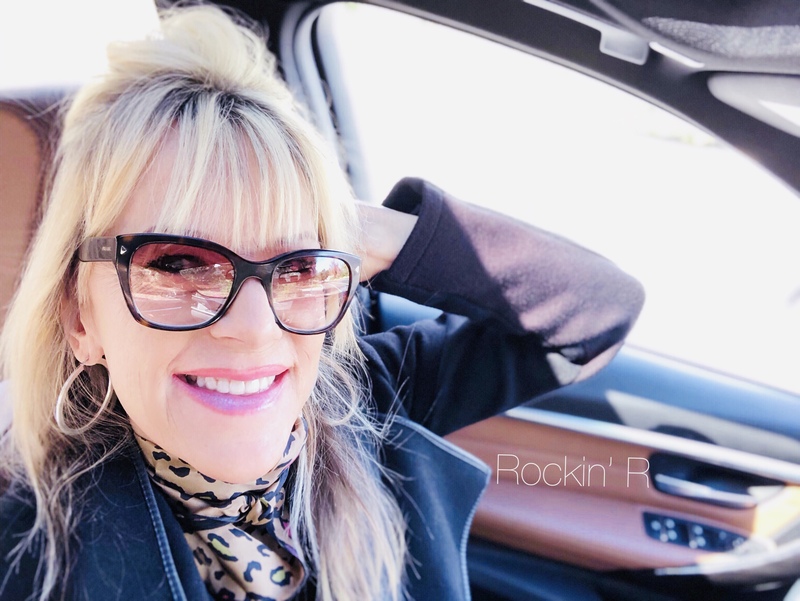 Rockin Robin is a unique voice with a variety of sounds tailored to make any project come to vocal life! My first VO was on the Tonight Show with Johnny Carson... Now it's Heeeere's Rockin'!!! I have trained with three top Coaches and Ready to Rock this Voice! Thanks for Listening!